Prize to top male and female 5k run finishers!!! Just announced: Thanks to the generosity of long-time sponsor, Great Lakes Athletic Club, we will be awarding free memberships to the top male and female 5k run finishers. The top female finisher will receive free enrollment and one 3-month family membership, while the top male finisher will receive free enrollment and two 1-month family memberships. Register today for your chance at one of these great prizes! A sneak peak at this years t-shirt!!! Our super soft t-shirt this year is sure to be loved by the young and young-at-heart. With our 1-mile Family Fun Walk participants in mind, we have added an XS-sized youth shirt so the very little ones can join in all the fun! Fun fact – each heart on the t-shirt represents one Angels’ Place resident, 91 loving hearts in all. Train for the 10K or 5K with our C25K and 5K210K Club training! For more information, click here. 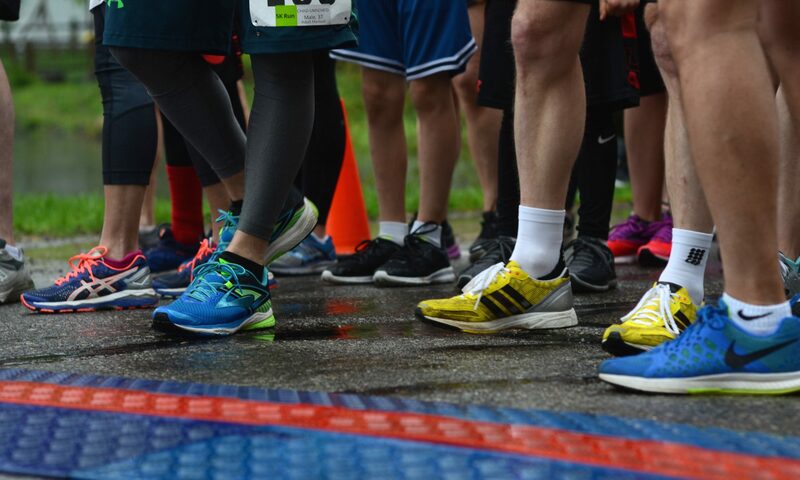 This comprehensive training program, ideal for beginners as well as more experienced runners, is free to all registered participants of the 12th Annual Angel’s Place Race. Interested individuals should complete online registration prior to the start of the training program, or bring a completed paper registration to the first meeting at Depot Park on March 14. To register for the May 11 race, visit https://angelsplacerace.enmotive.com/events/register/2019-angel-s-place-race. For a limited time, registrants can save $5 off their online registration by using coupon code ANGEL19 at checkout. For a packet with information on the training, times, location, waiver, and paper registration please click here. To view our sponsor list with links to their websites, click here.